(Natural News) Even though we’ve made tremendous advances in science in recent years, some of the best medicine you can find today comes from plants and trees. Case in point: broccoli. 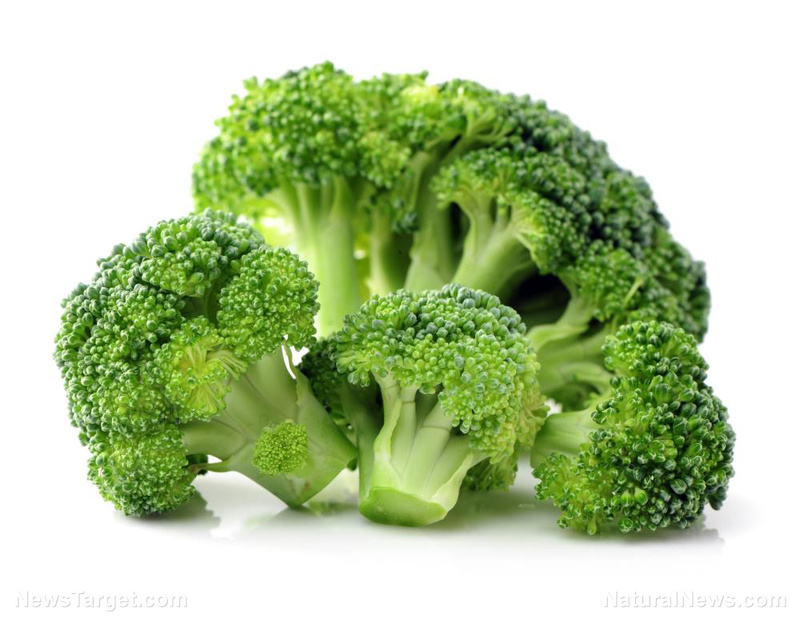 It’s always been considered a health food, but now, a new study published in the Journal of Nutrition shows that this cruciferous vegetable has the power to protect against liver cancer.